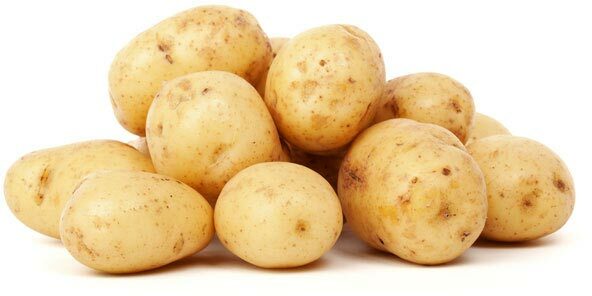 Can you think of eating without potatoes, tomatoes and chilies? But do you know that this vegetables and foods are not Indian but has come from different countries of the world in our country. And the same thing if we say about Jalebi and Gulab Jamun? Samosa came to India with the Mughals in the 14th century. 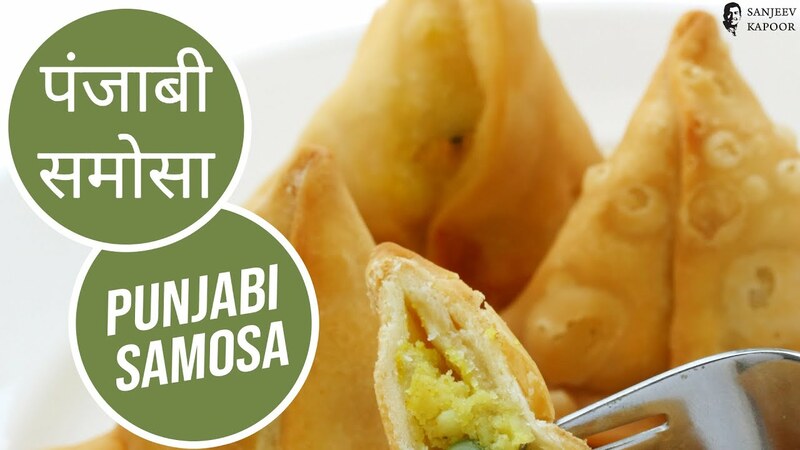 Samosa is made from the Persian word “sanbosag”. 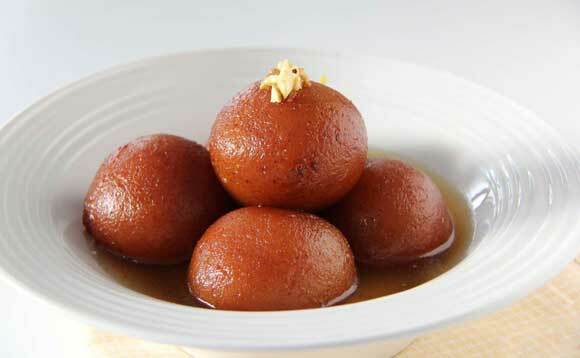 Gulab Jamun was originally a sweet sul to Luqmat-al-Qadi in Persia and the Mediterranean Sea. Jalebi was originally known as zalabiya (Arabic) or zalibiya (Persian). The Persian invaders brought it to India. Coffee is believed to have been brought to India in the 16th century by Baba Budan from Makka. Previous article Flipkart Big 10 Sale: Big Discount on Apple Watch, TVs and ACs.